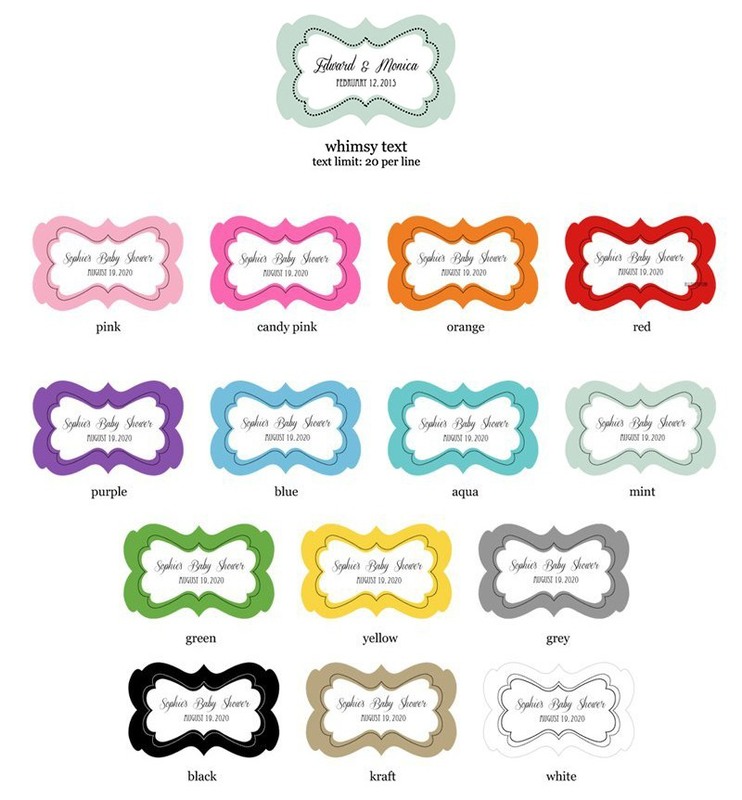 Q:Is this a personalized label or printed on glass? Q:what have people put for a wedding shower? the day of the wedding or just the make of the couple? A:It's really a personal preference, but most people do the date of the shower. 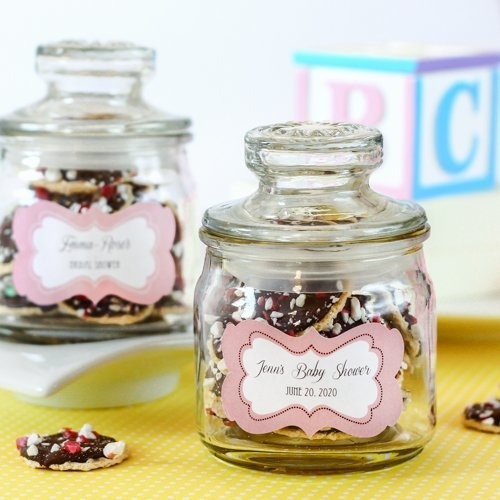 Give guests a personalized baby shower mini cookie jar as a favor they'll appreciate for years to come. These adorable mini cookie jars can be filled with bite-sized cookies, brownie bites, loose-leaf teas, beauty treats... the options are endless! 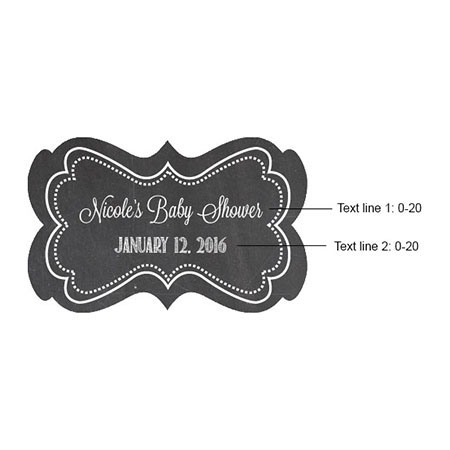 Simply select your design and messaging option for a unique and functional favor that perfectly matches any shower theme.